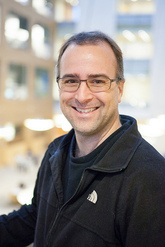 Dr. Steven J. Hallam is the Principal Investigator at The Hallam Lab. 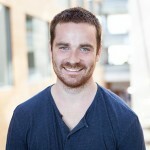 He is a Canadian Institute for Advanced Research (CIFAR) scholar and UBC Associate Professor at the UBC Department of Microbiology & Immunology. Steven is Canada Research Chair on Environmental Genomics. On June 30 2014, Hallam’s team announced the invention of a new biosensor that could help optimize bio-refining processes that produce fuels, fine chemicals and advanced materials. The improved understanding of adaptive, eco-engineered lignin transformation could also lead to applicable industrial processes. More Information Here. 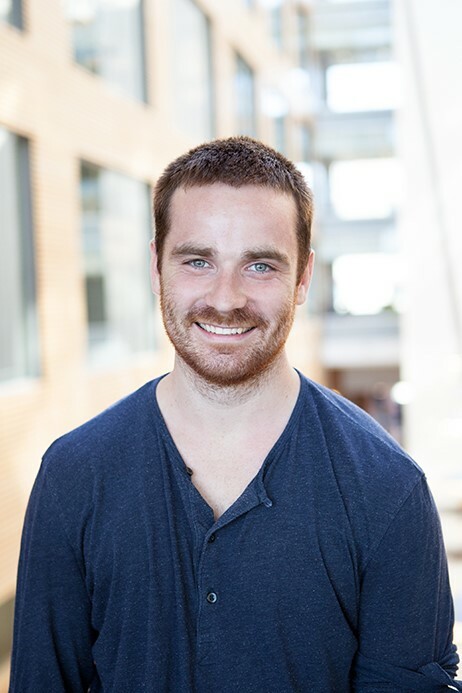 Read MetaMixis founders Cameron Strachan and Steven Hallam’s recent publication in PNAS here. Principal Investigator Steven Hallam on Entrepreneurship: “I want to be in charge of my own destiny” from UBC UILO on Vimeo.